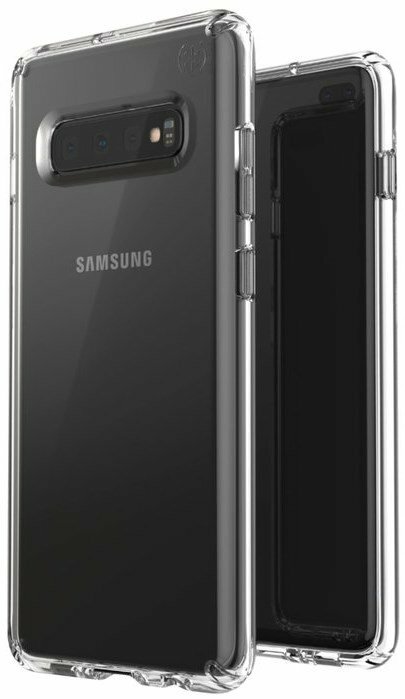 We may have gotten the first real look at Samsung’s upcoming flagship device, thanks to Evan Blass. 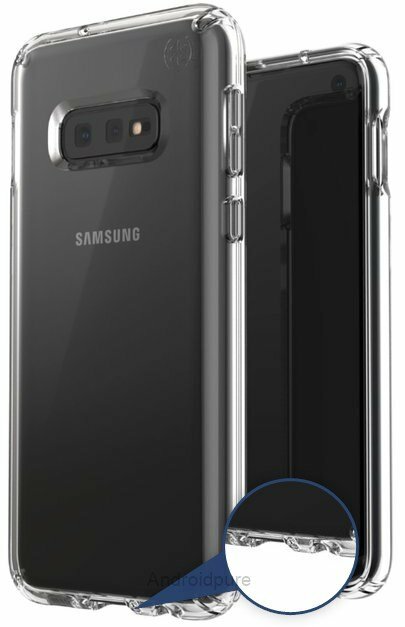 This Galaxy S10 leaked case render show the most important design aspects of the device. Here’s what we can tell from the photo. 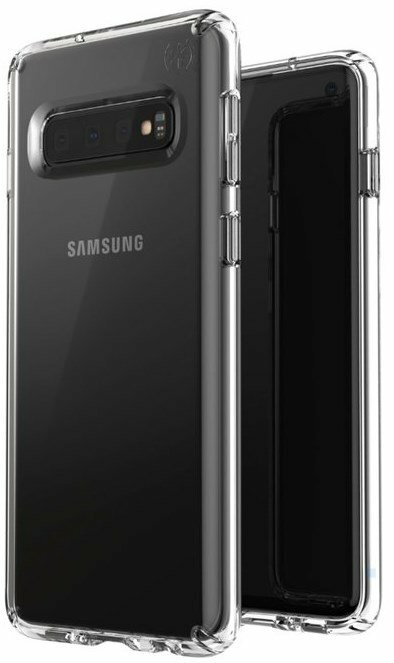 Let’s begin with the Galaxy S10E, it has two square-shaped rear cameras along with an LED Flash, all of which are aligned horizontally. Moving on to the front panel, you can see a single in-display selfie lens in the top right corner of the screen. Allow us to mark the device with a zoom-in effect, so you can see it better. That’s not all, the Galaxy S10E has very thin bezels running around the display, which confirms this will be a flat-screen variant, like the Galaxy S7. There is also a chin on the phone, which is not the most minimal one we have seen. 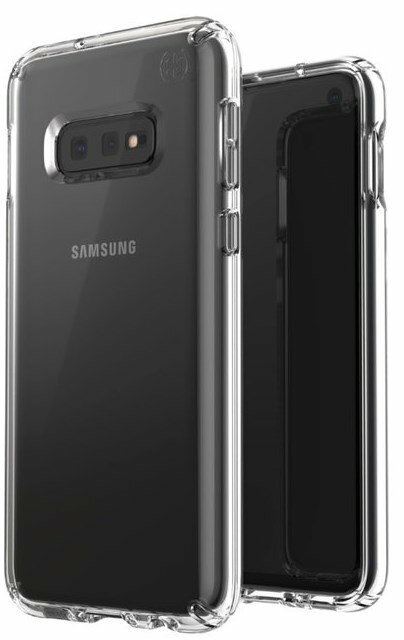 The device in the middle of the Galaxy S10 leaked case render, is the S10 itself. This phone flaunts triple rear cameras and an extra sensor on the back panel. 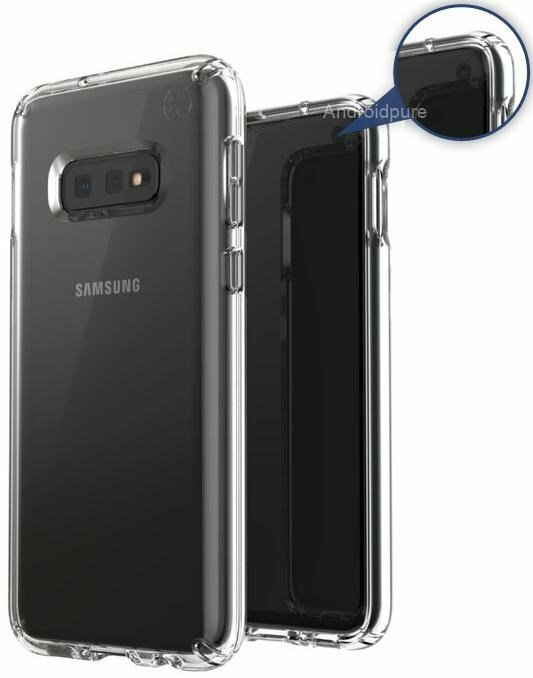 The front panel seems to be an edge-to-edge display like the S8 and S9, and it has the same in-display camera. 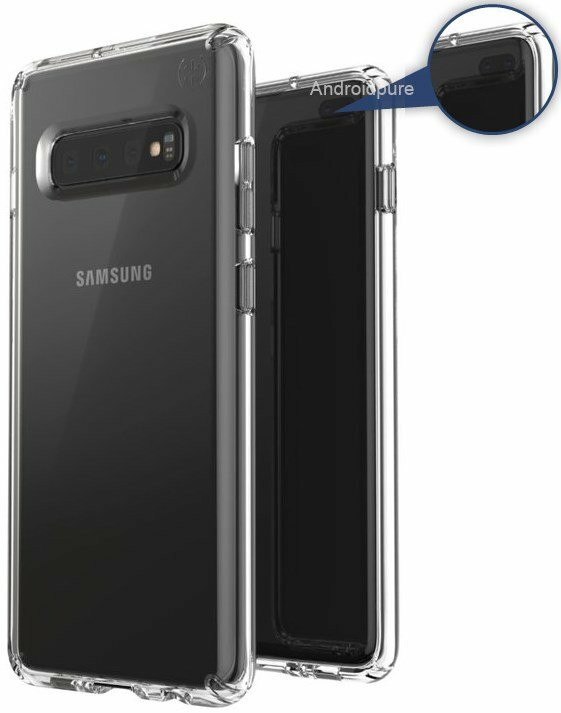 Finally, the Galaxy S10+ is on the right edge of the picture, and looks similar to the S10, except that the Plus has dual in-display selfie cameras aligned horizontally. It does look similar to what we saw in the previous leak. 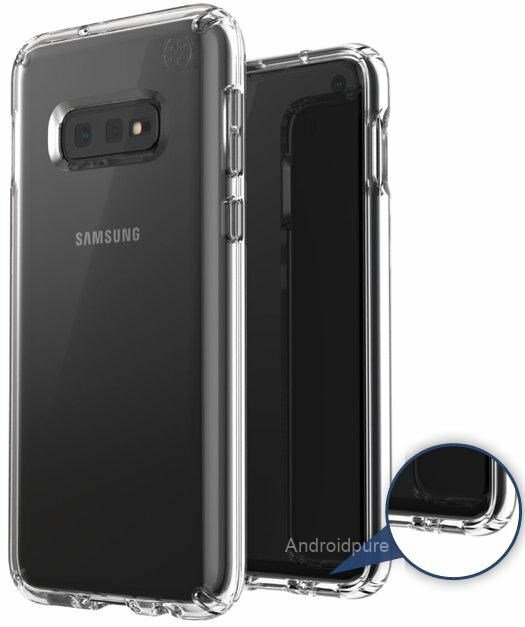 All three phones in the Galaxy S10 leaked case render, have somethings in common. The phones lack a rear-placed fingerprint scanner, which suggests that the devices will be equipped with an in-display sensor, which is rumoured to be an ultrasonic one. 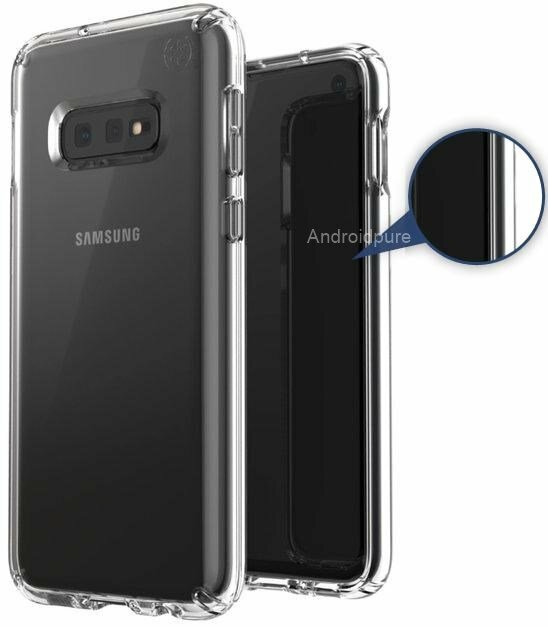 That’s not what the S10 lineup has in common, you can see from the Galaxy S10 leaked case render that the phones have a USB (Type-C) port on the bottom, along with a 3.5mm headphone jack. Samsung will announce the Galaxy S10 series at the Galaxy Unpacked event, scheduled for February 20th.